Alexandroupolis Oct. 11st -14th 2017 - kcc-erasmuss Webseite! Kids Conquer Castles for the second year!!! By sending their represantives, teachers and headteachers, to Greece they started the second year activities to "conquer" monuments of our culture heritage. 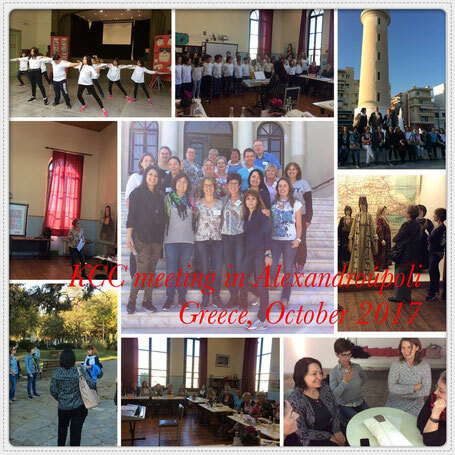 The KCC teachers team from Germany, Italy, Austria, Wales, Catalonia and Greece met in Alexandroupolis, Greece to work on the tasks for the second year's, 2017-18, development of the project. Below, you can read the final report about what all the teachers agreed to be done. It was a really fruitful meeting!!! 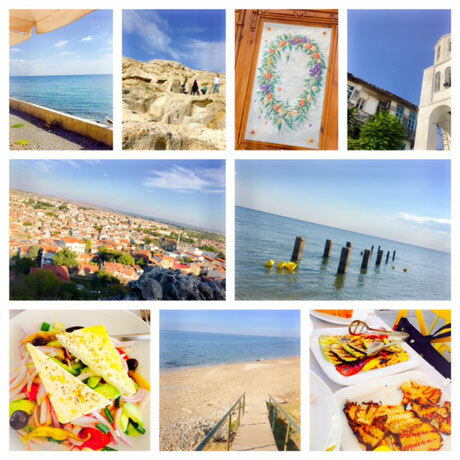 Now, it's time for remembering some of our good memories about our stay in Greece. 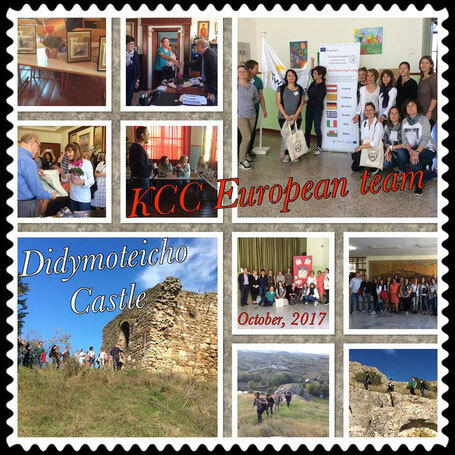 Here is the Italian teachers' report to their KCC students: it's a video presentation to let them see, learn and imagine about our wonderful experience in Greece. Thank you, Angeliki, thanks to all your 1st Experimental Primary School staff! 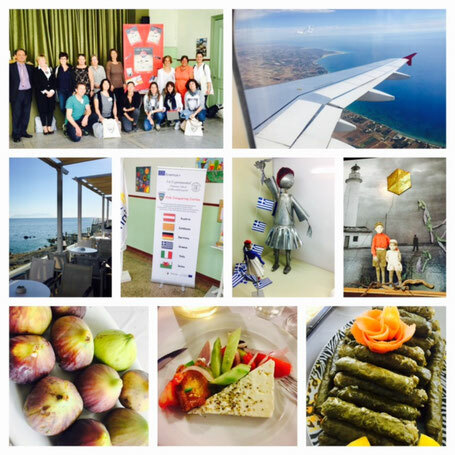 Welcoming feast, workshops at the school and at the Ethnological Museum of Thrace. What is marketing and how we can use it for our KCC Erasmus+ project? 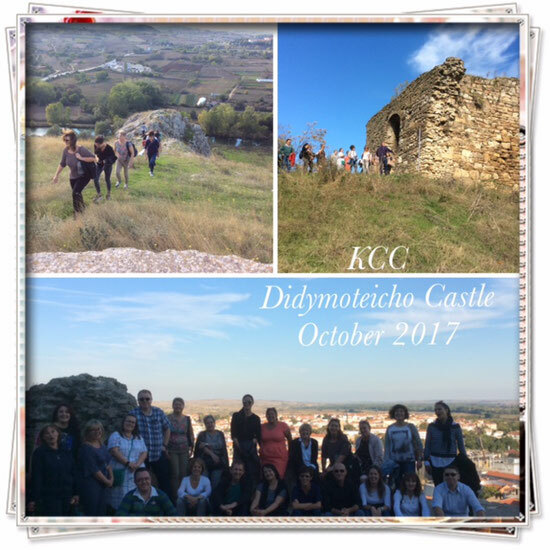 KCC European teachers' team in a fruitful workshop and in a study visit to the Didymiteicho Castle along with the mayor and the Kastropolites association, during the 2nd day of the meeting.